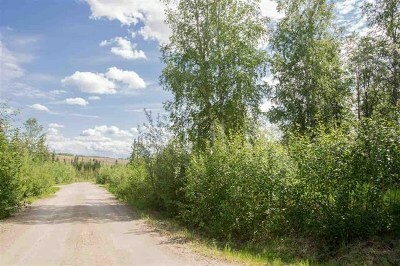 Quiet neighborhood close to Weller School. 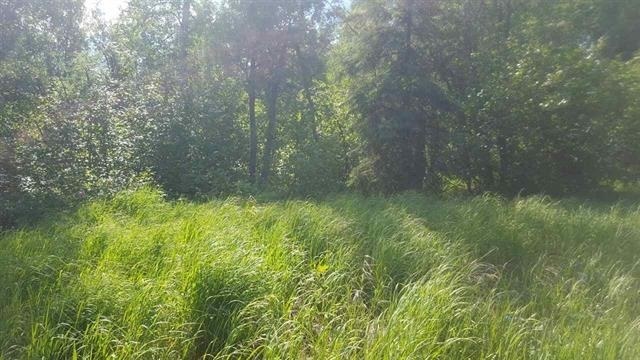 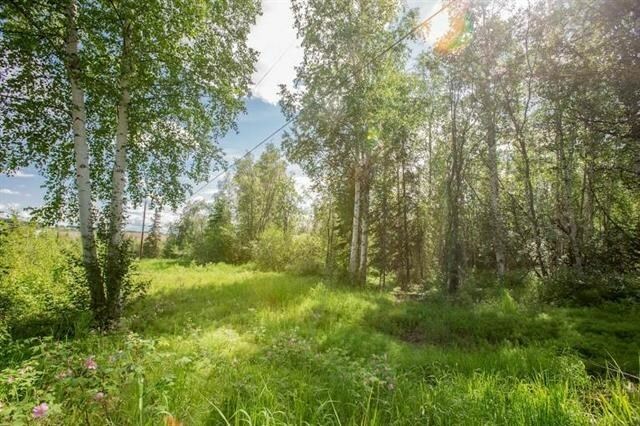 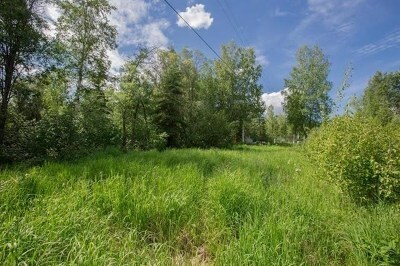 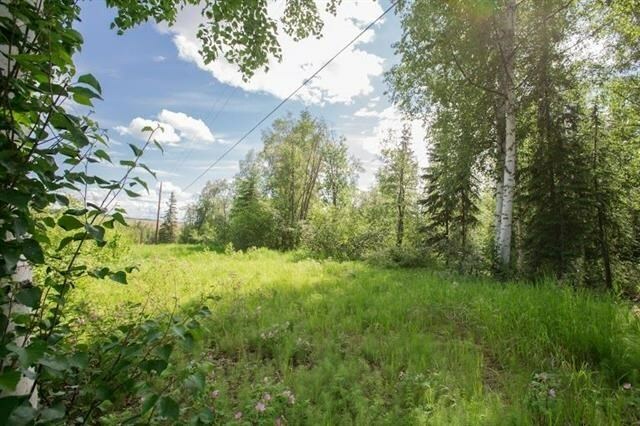 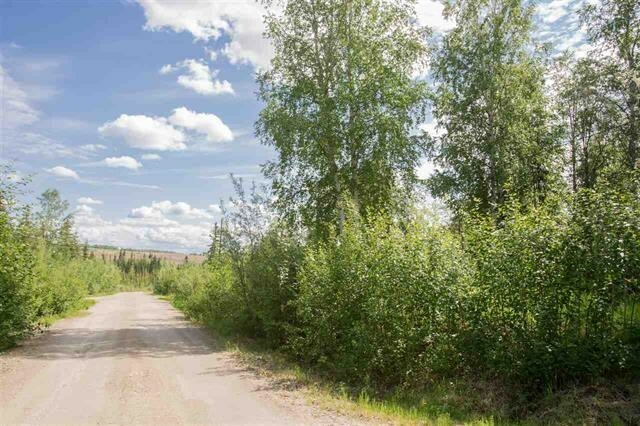 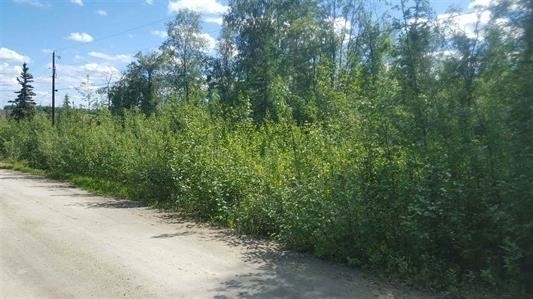 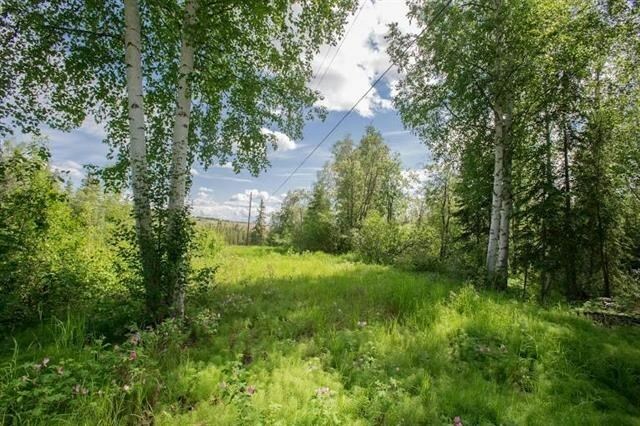 Hillside with easy access to Chena Hot Springs Rd. and Steese Hwy..